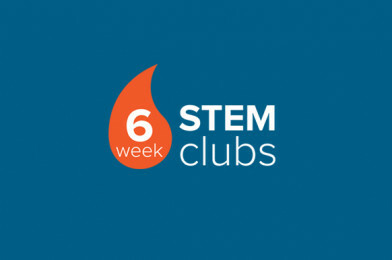 If you’d love to run a STEM Club but the thought of planning a new club activity for every week of the school year just seems like a bridge too far, then our Six Week STEM Club Programme could be the answer you’ve been looking for! Here at All About STEM, we speak to lots of teachers who’d love to run a STEM Club but find that, on top of everything else that’s expected of them, it just doesn’t happen. So we got to thinking… Who said a STEM Club has to run every week? Who said the same students have to attend each session? No-one! That’s when we came up with the idea of our Six Week STEM Club Programme, which is exactly what it says on the tin! It’s a programme that you can repeat every half-term with a different set of students each time. This drastically reduces your planning & resourcing but it also means that you’re able to engage & excite a much wider range of students, any difficulties with student retention are solved & you have the opportunity to celebrate what your club has done regularly throughout the year. There are six sample activity sheets for you to use should you wish. However, there’s absolutely no reason at all why you can’t fill in the Six Week STEM Club Planning Sheet with activities of your own & if you find activities that work particularly well in your club, please let us know so that we can recommend them to other club leaders. There’s a Student STEM Club Diary sheet available for pupils to fill in at the end of each session and, if you wish, you can send them to the All About STEM office at the end of your six weeks & we will award an All About STEM, STEM Club Certificate to each pupil. 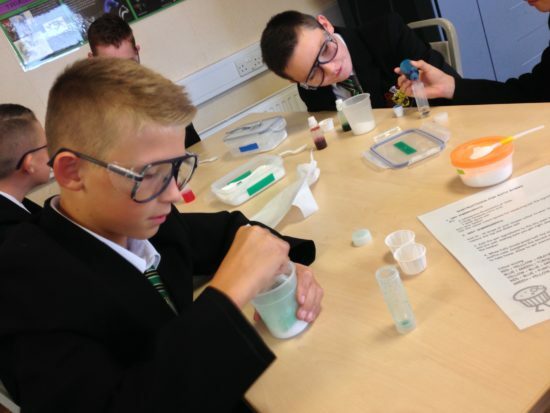 We even have 6 Week STEM Club projects from Chemistry for all courtesy of Liverpool John Moores University in conjunction with The Royal Society of Chemistry. Fantastic activities and you can tweet or email your findings directly to them! Don’t forget… you can always register with STEM Learning to be able to request the support of a STEM Ambassador to bring an extra dimension to your sessions. You could have a STEM expert on hand to excite and engage your members. Click here to download everything you need to get started!